Jenell Kesler Many feel the Mersey, garage and freakbeat sounds of the mid 60’s were the best and most robust around, where with a bit of tweaking, these modern renditions could stand resoundingly tall, coming across with a bit more strength style and lushness, aspects that were often overlooked when the genre was first laid down. 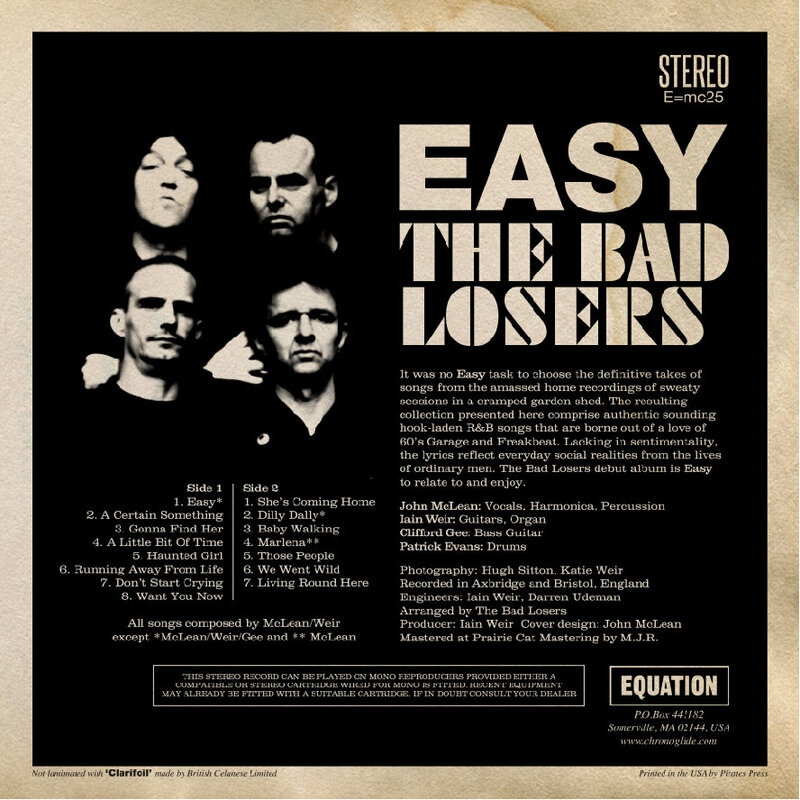 This album comes at you like the 7:40 express from the suburbs to the city on a Friday night ... what The Bad Losers are laying down ‘is’ timeless. paul rote The sixties retro garage is exploding and getting better . This is exceptionally good . Favorite track: We Went Wild. 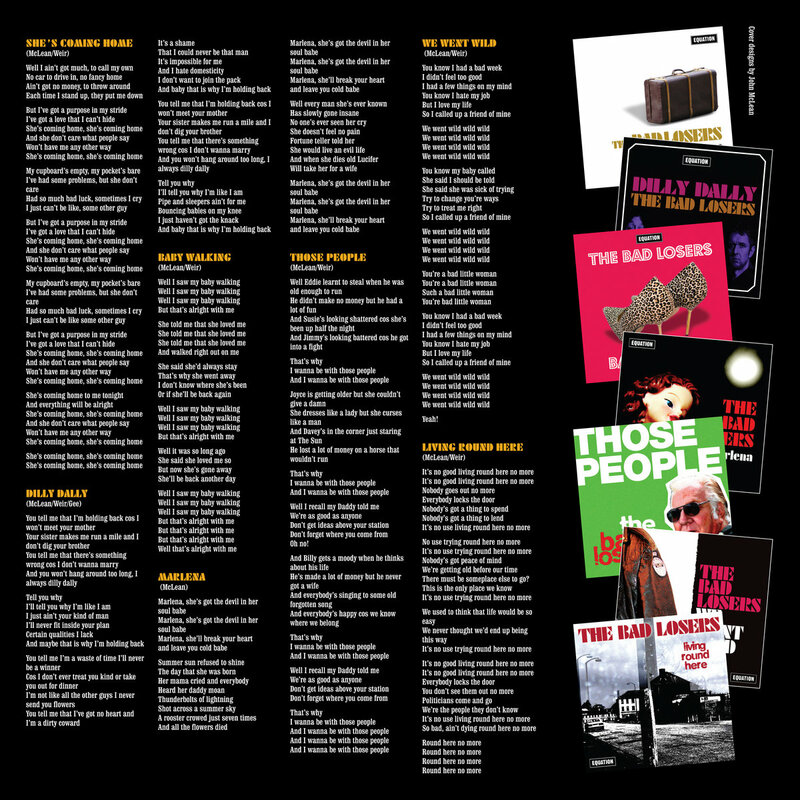 Spot-gloss gatefold sleeve + printed inner with all lyrics. 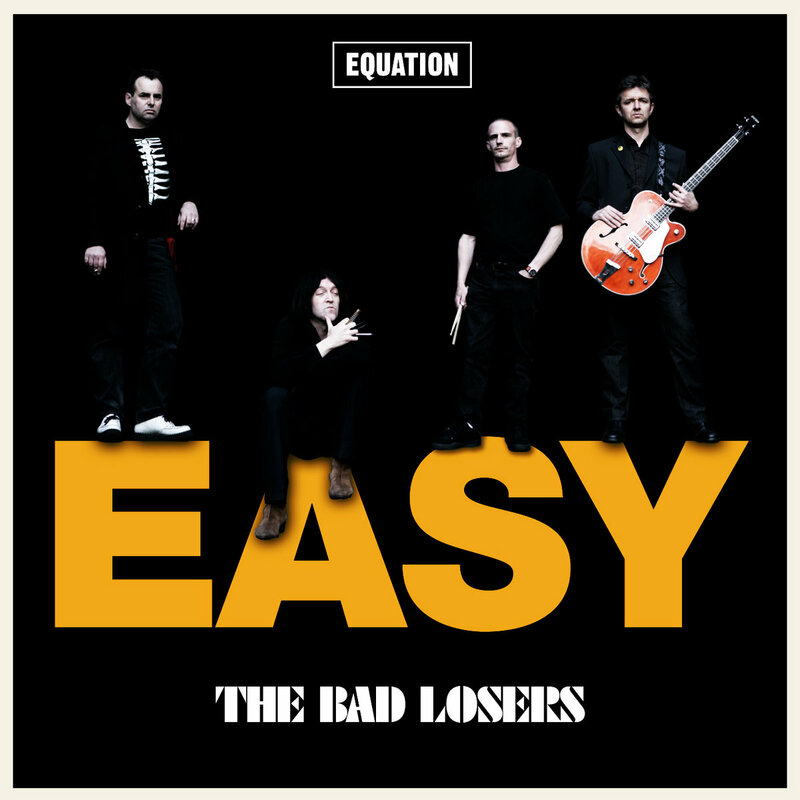 Includes unlimited streaming of Easy via the free Bandcamp app, plus high-quality download in MP3, FLAC and more. Comes in card case with printed inner. 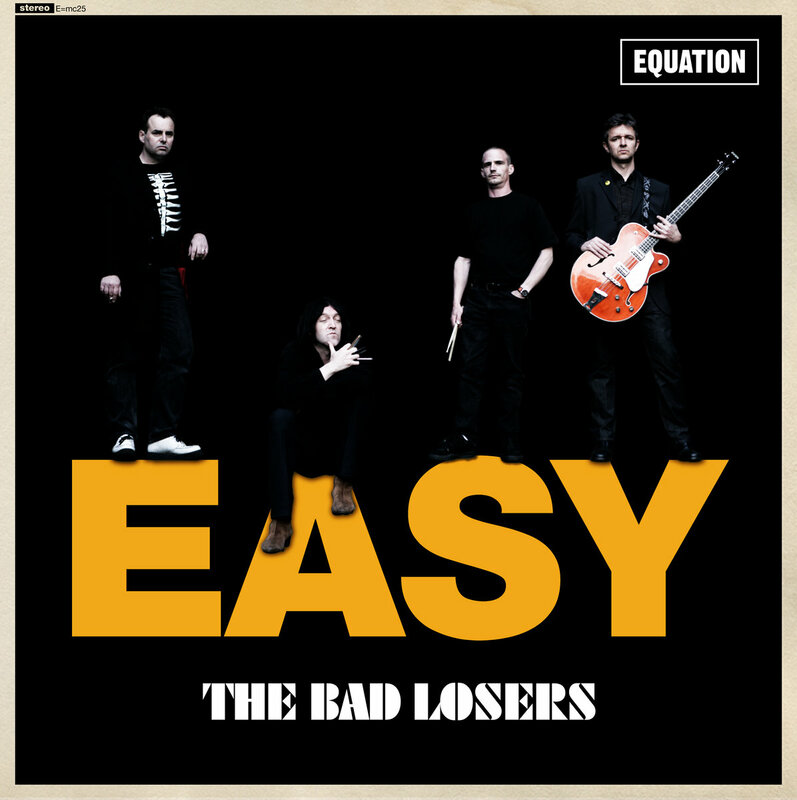 "That is from a fantastic new album by a UK band called The Bad Losers. It's on a Sommerville Massachusetts label called Equation. 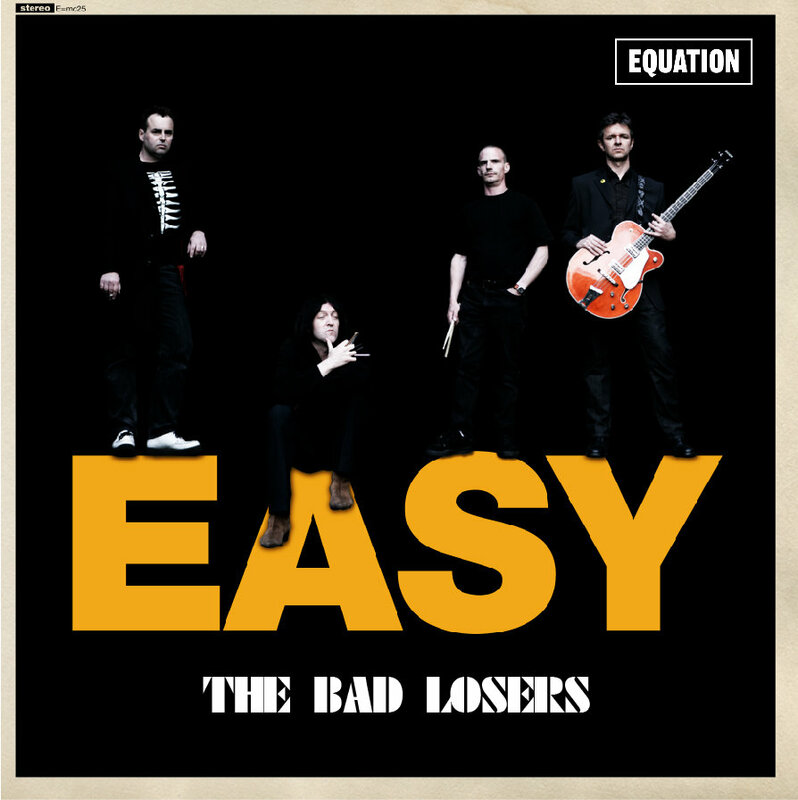 The song we heard was Those People, the album is called Easy and I think there is only a couple of hundred of these pressed so if I were you I would get on it, I would be like Todd-o-phonic Todd and get on it quickly cos yeah once people have heard that song i'm sure The Bad Losers are breaking the internet. So many great songs. 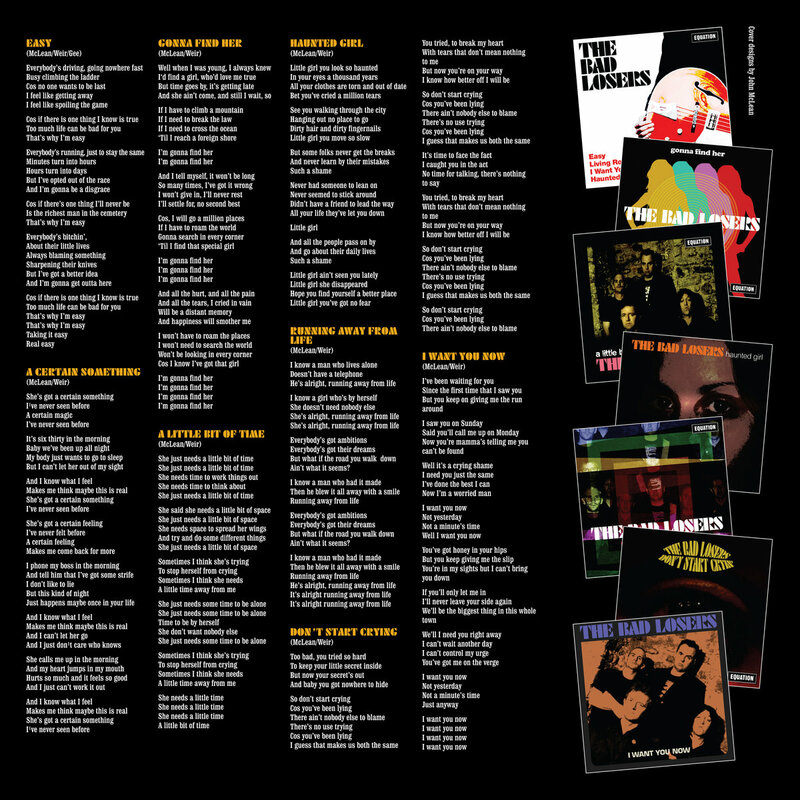 It's a 15 track album, and the killers on this album are definately in double digits." - Todd-o-phonic Todd WFMU April 25, 2015. 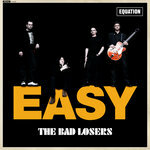 The Bad Loser’s formed in 2004 due to a shared love of 60s Garage and Freakbeat. 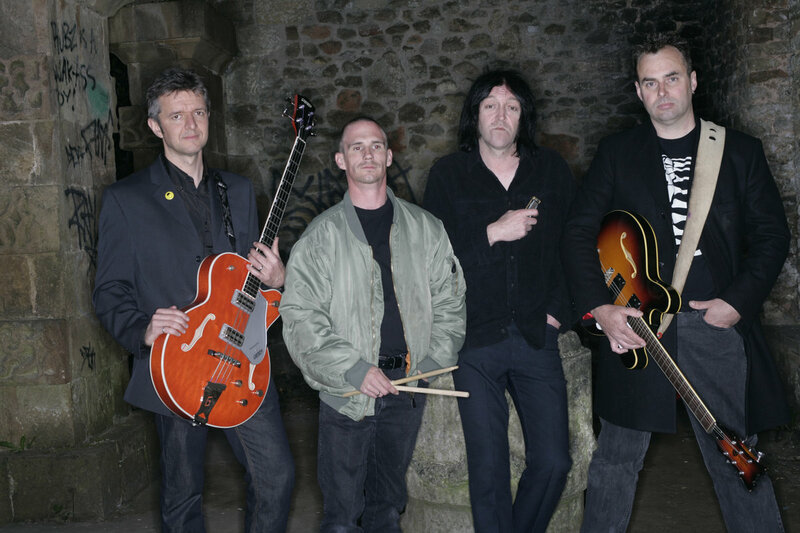 Their recordings are made in a garden shed which resembles a small Working Men’s Club with carousal competing equally with musical creation. There must be someplace else to go?